Many people are surprised when they learn it gets cold enough in Phoenix to cause frost! 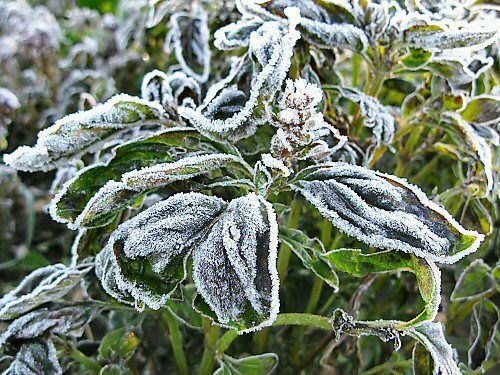 Quite often between December and early into March nighttime temperatures can drop below freezing which can damage plants and trees if you do not take the proper precautions. Below are some general rules and guidelines to follow to help protect your landscape. 1. 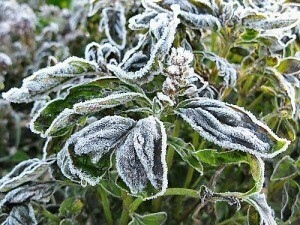 Understand which plants and trees are sensitive to frost. Some of the most common choice plants for our clients are frost sensitive are Pigmy Date Palms, Hibiscus (all types), Sissoo Trees, Ficus Trees (all types), Cacti (some types) and Bougainvillea (all types). Citrus trees are a popular choice in Arizona and also frost sensitive. If your plants are new or your yard was recently landscaped, you will need to protect your plants.